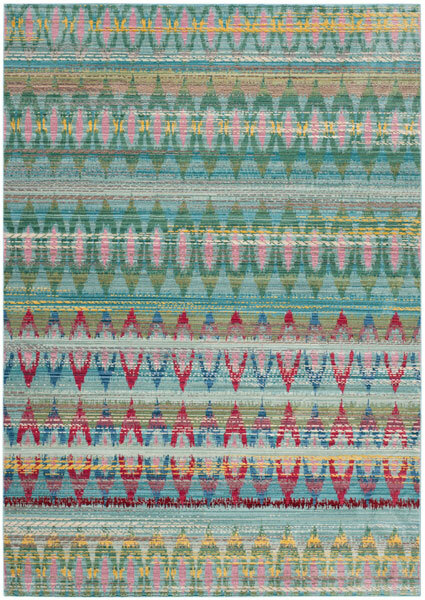 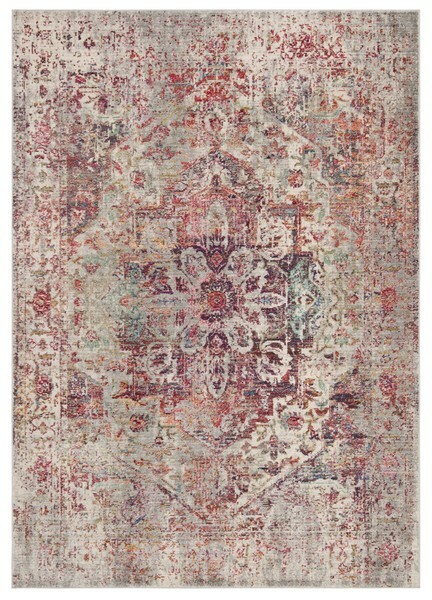 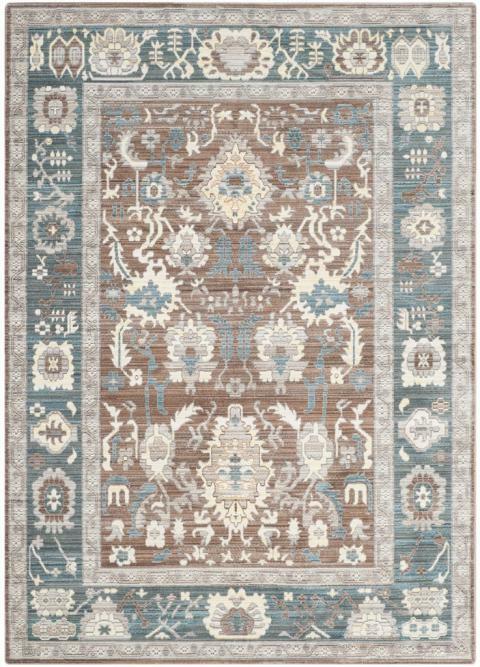 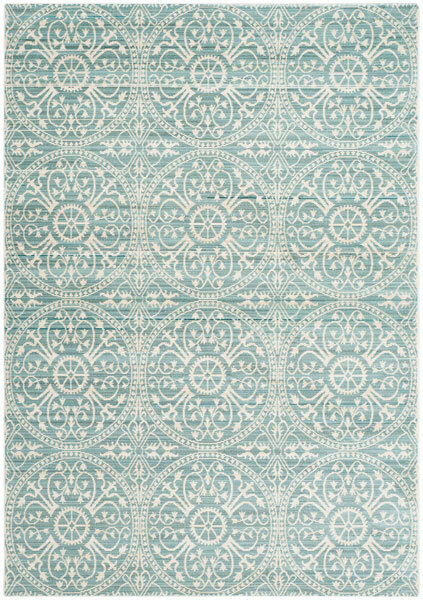 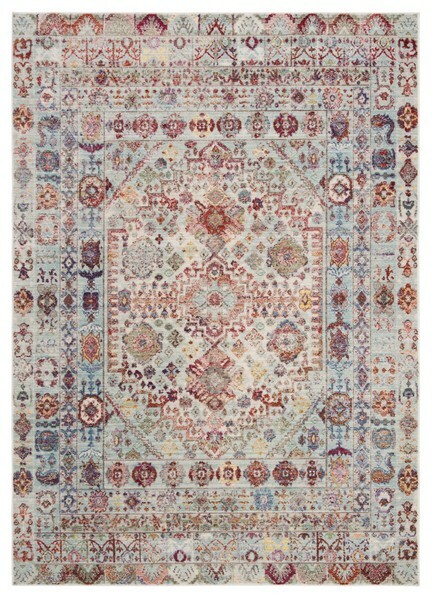 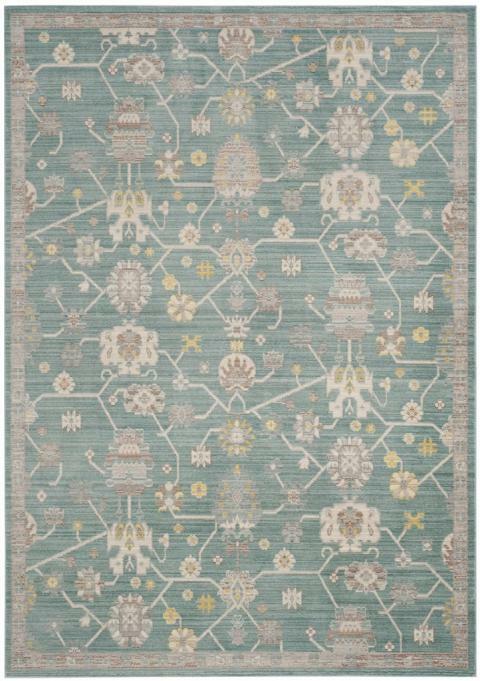 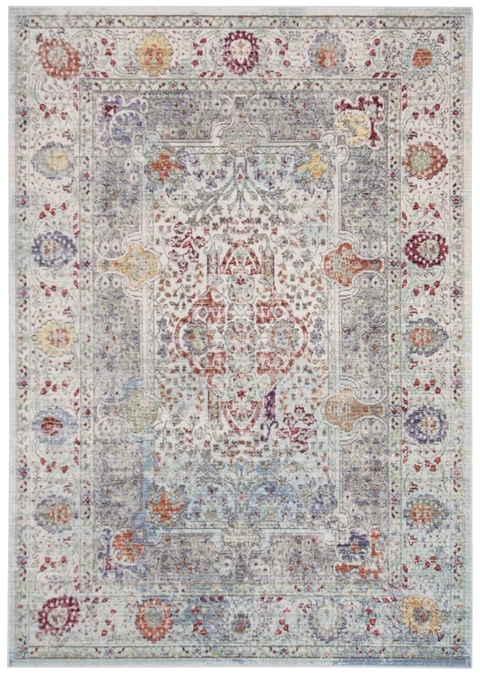 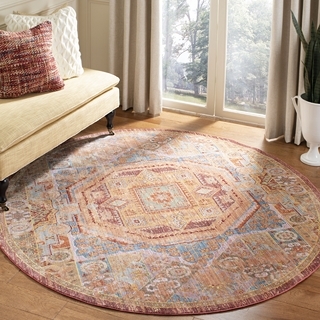 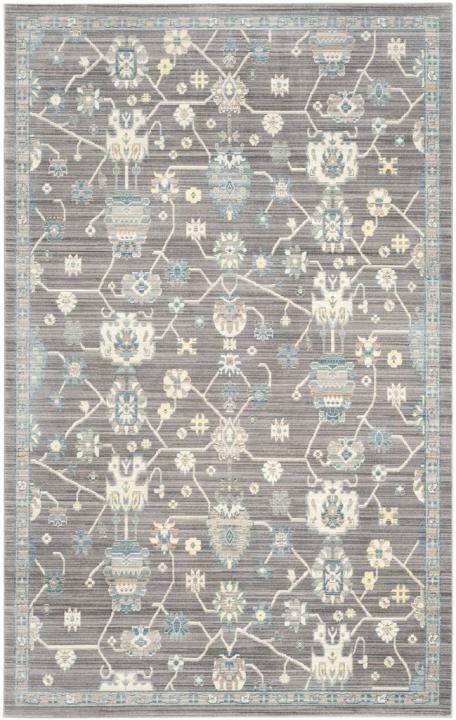 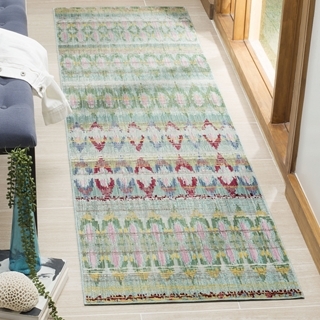 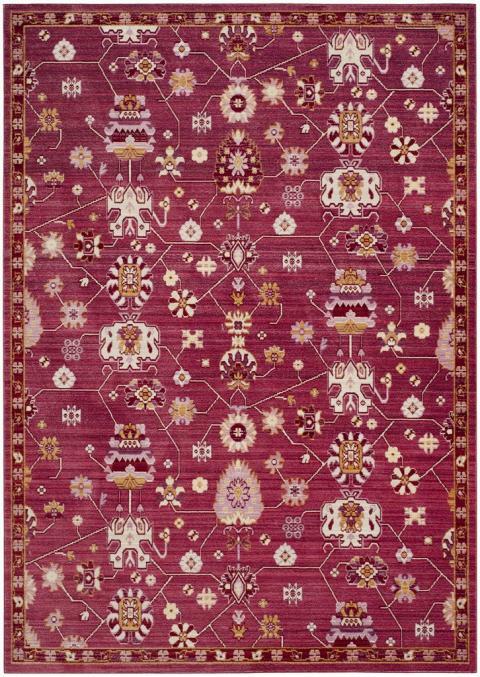 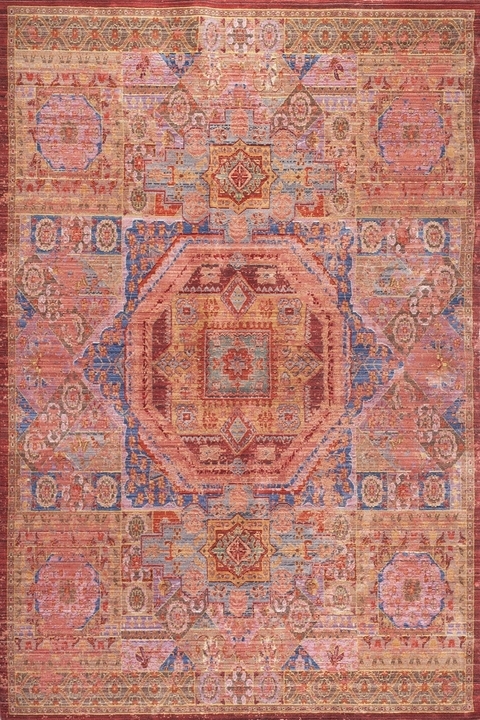 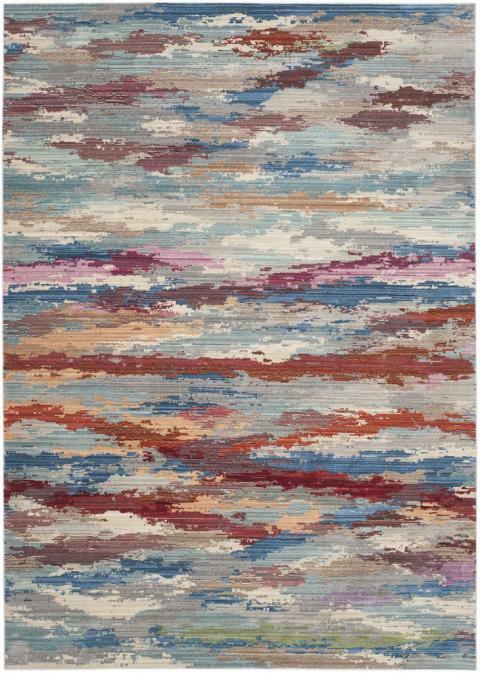 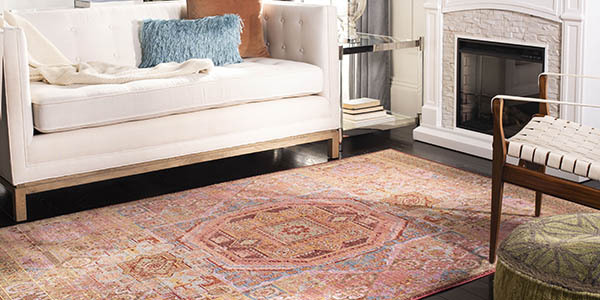 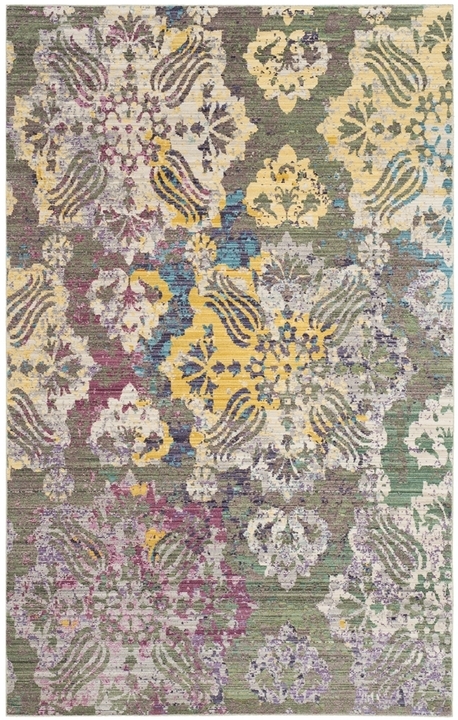 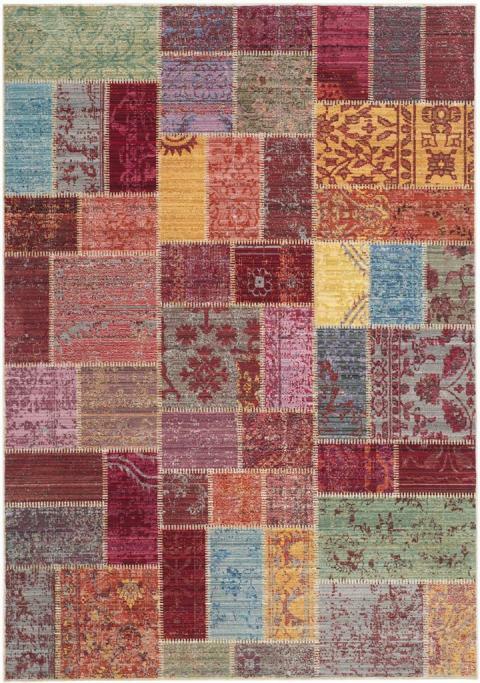 Traditional design and fashion-forward styling create a collage of color in the Valencia Rug Collection. 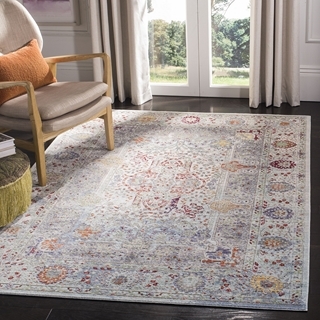 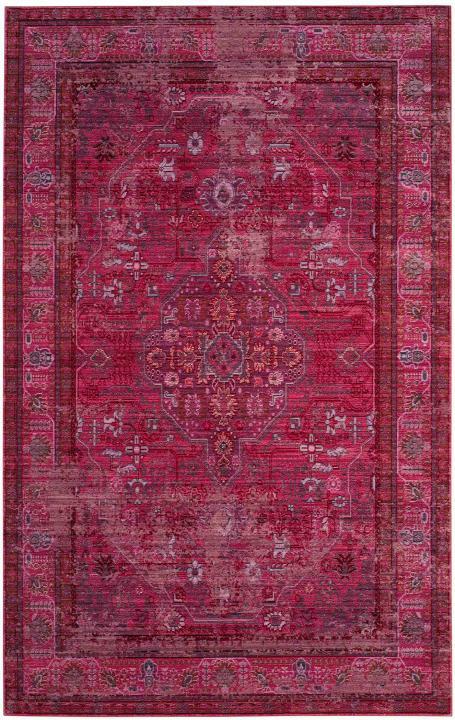 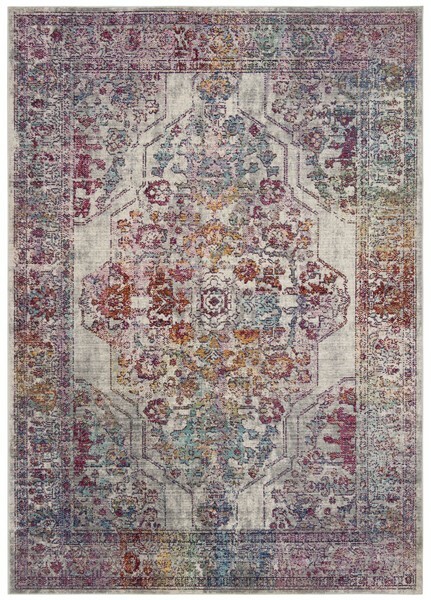 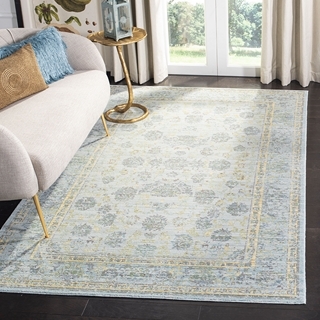 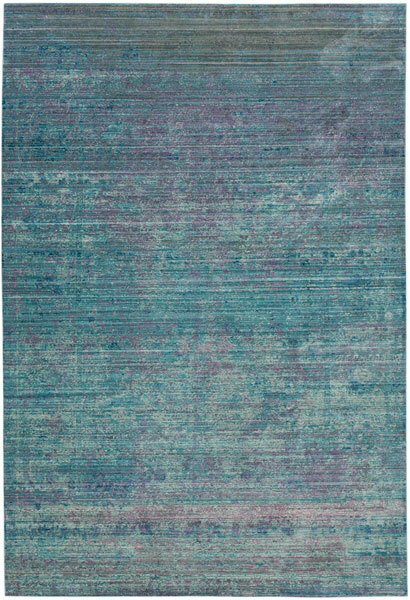 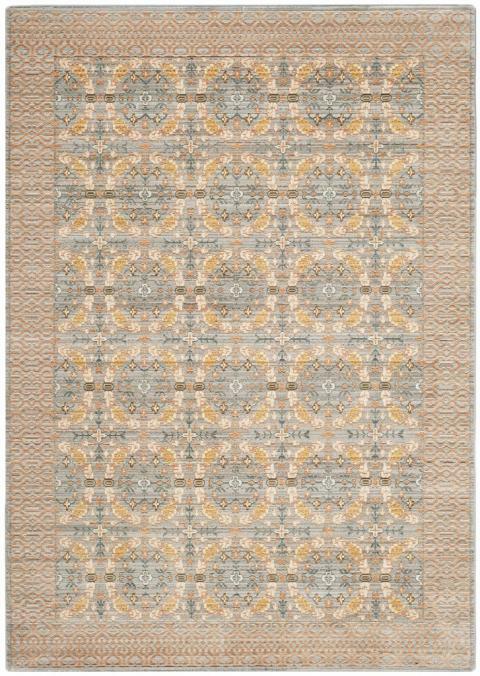 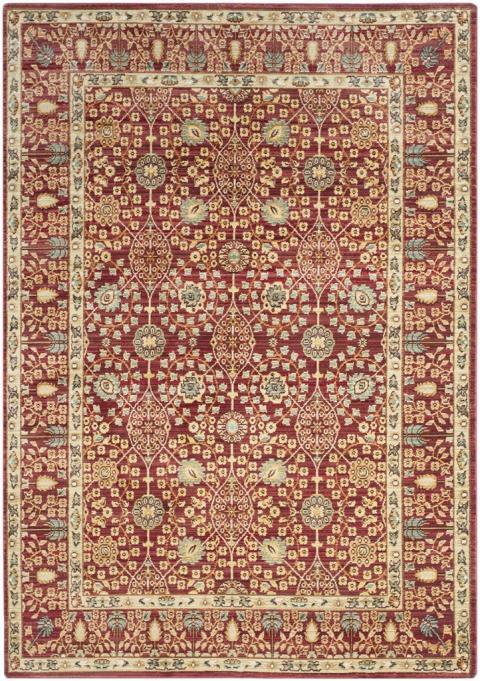 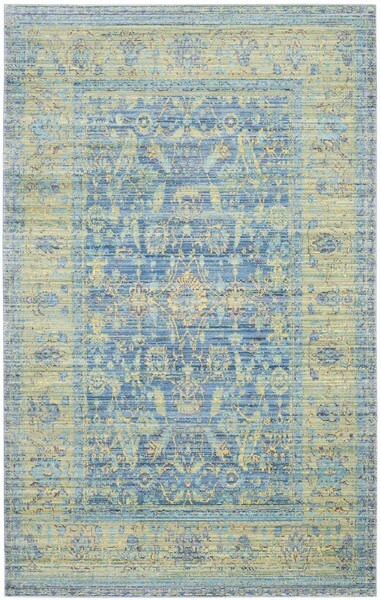 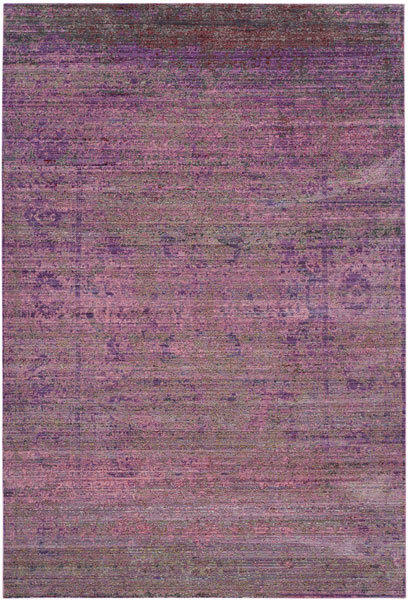 Saturated hues pop from these overdyed rugs, with a lustrous patina lending an expressive look to the classic Persian motifs of Valencia rugs. 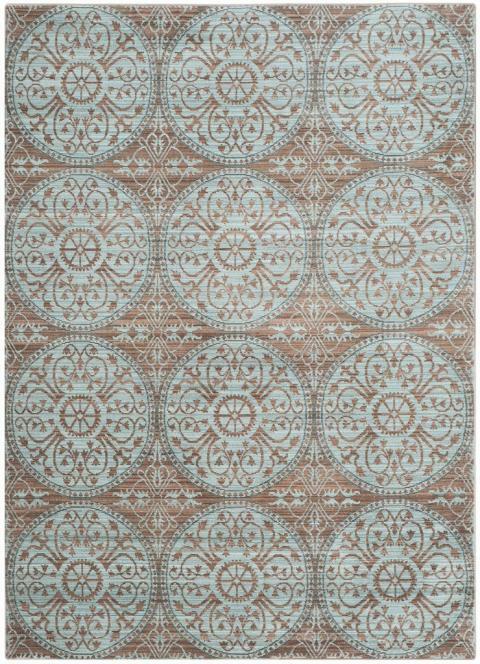 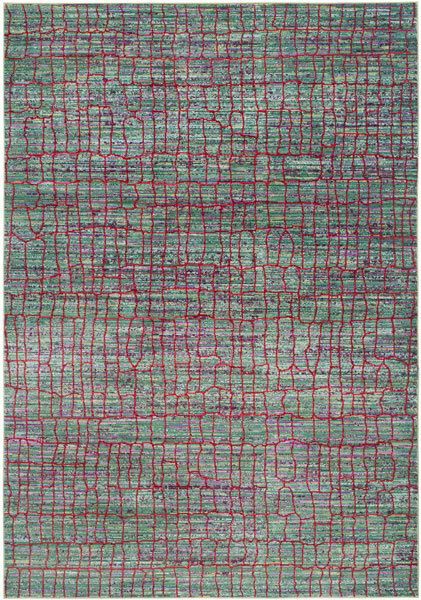 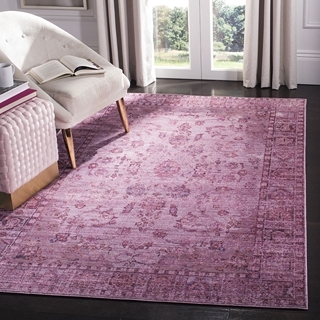 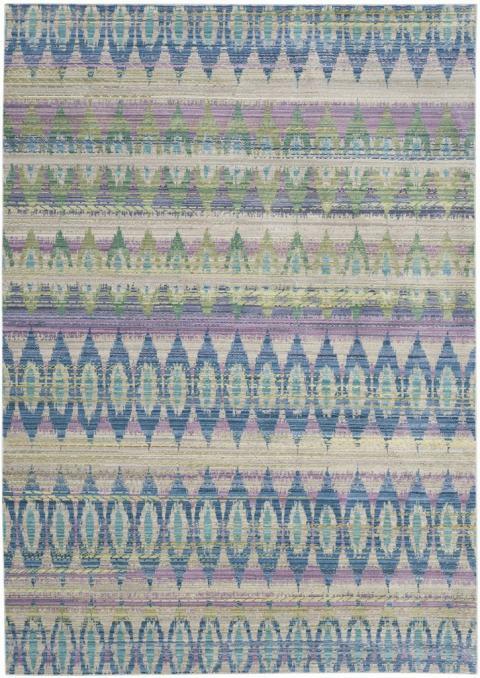 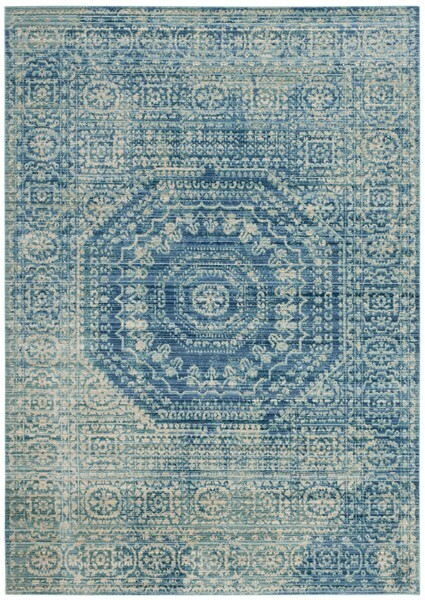 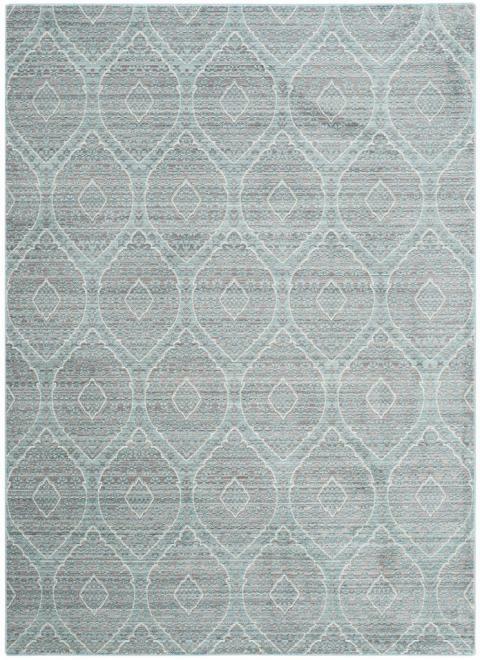 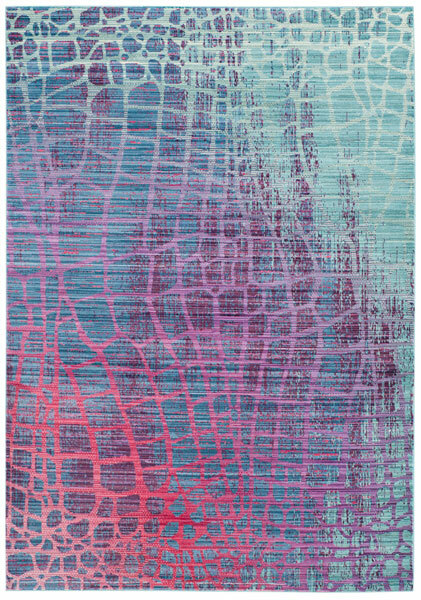 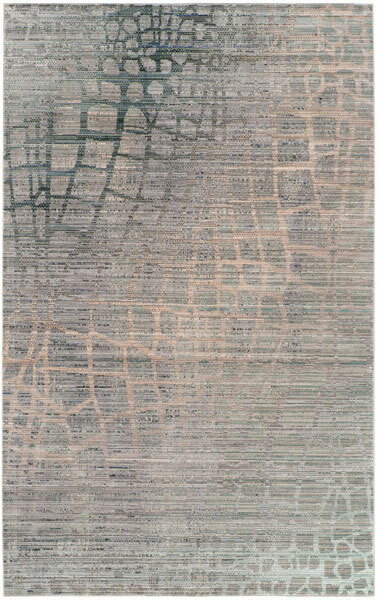 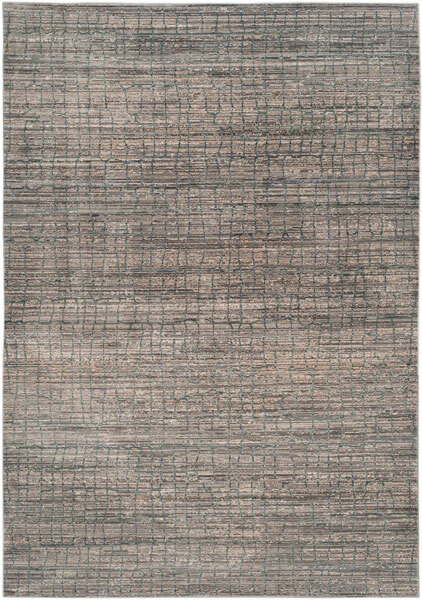 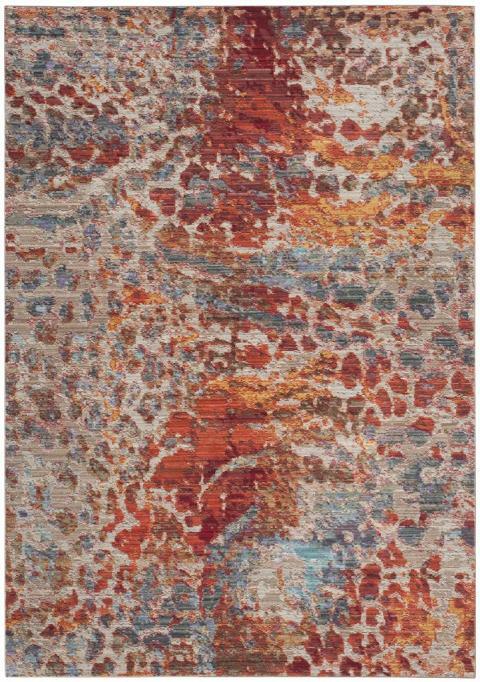 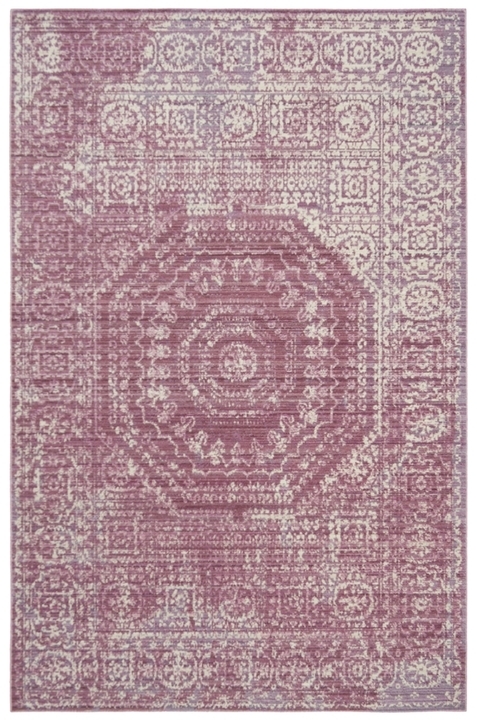 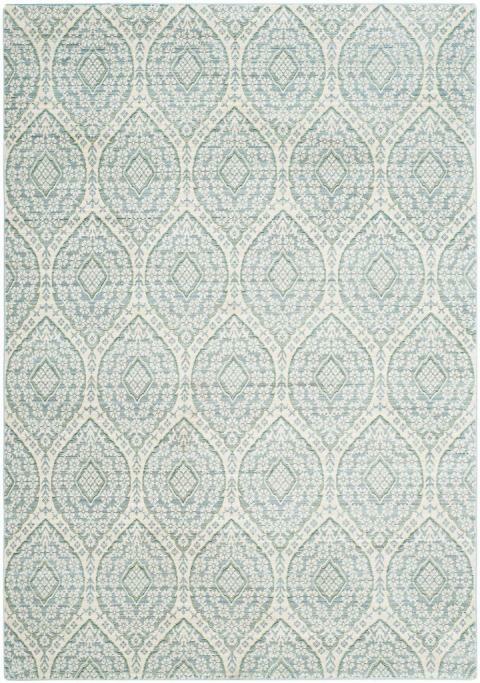 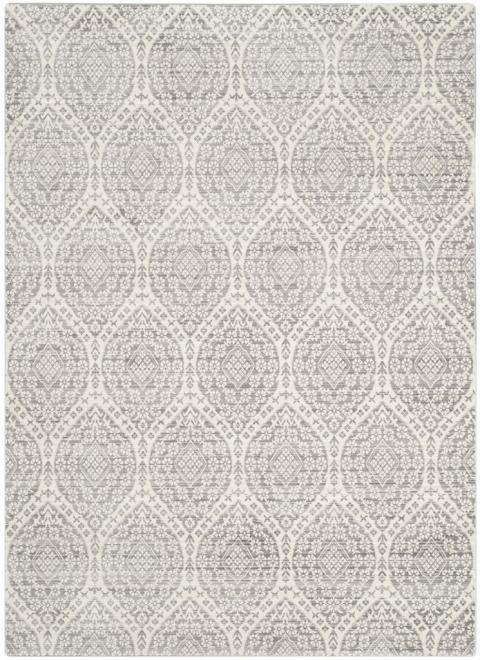 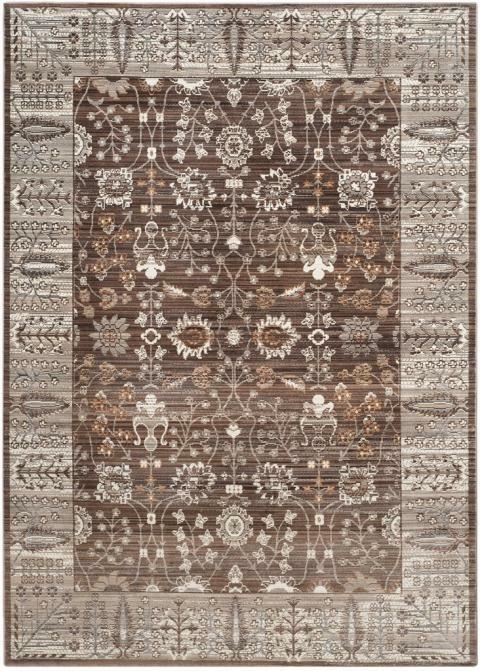 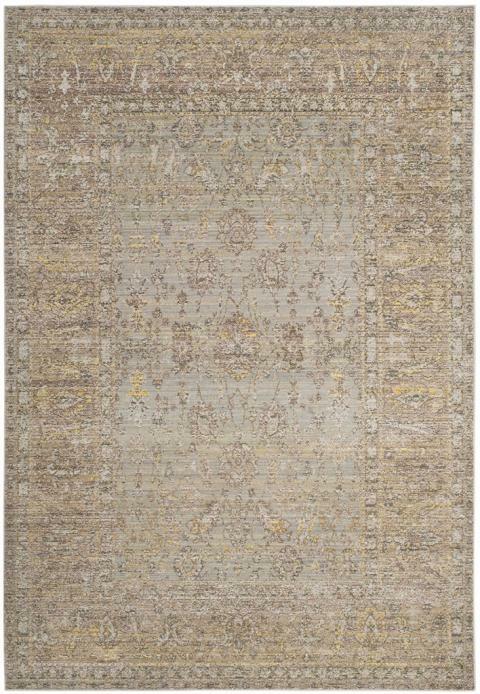 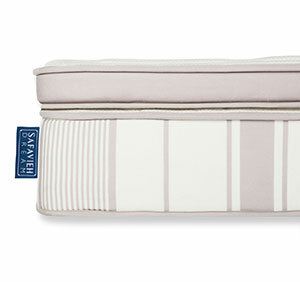 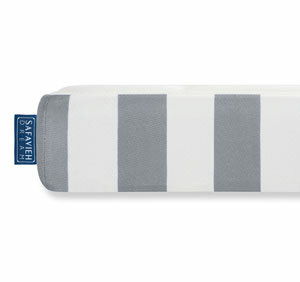 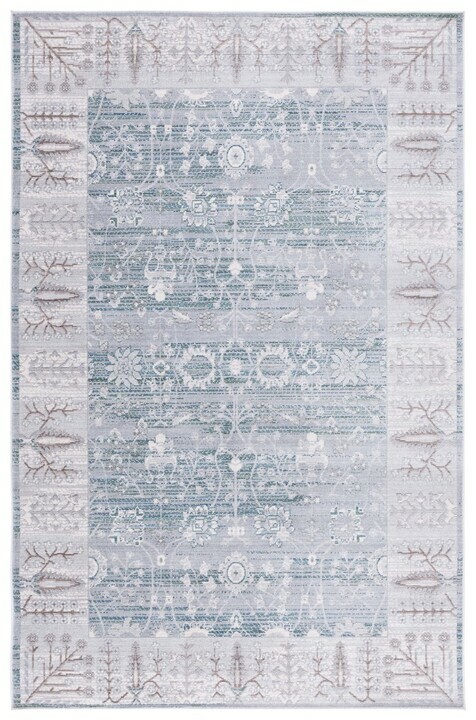 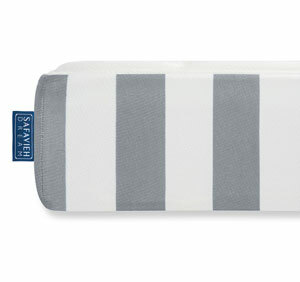 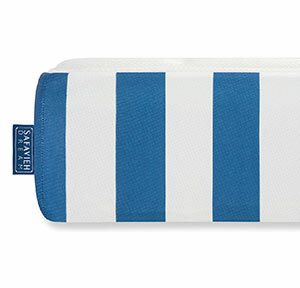 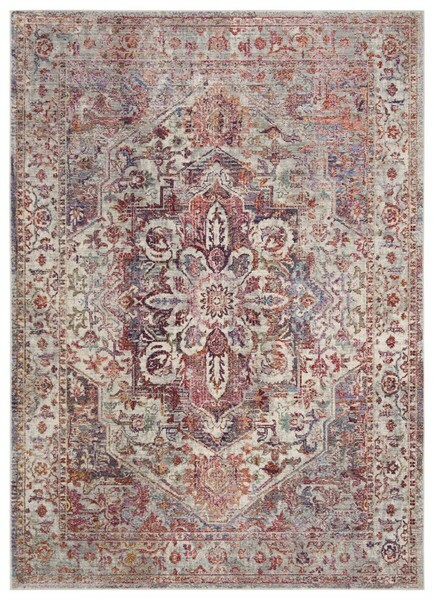 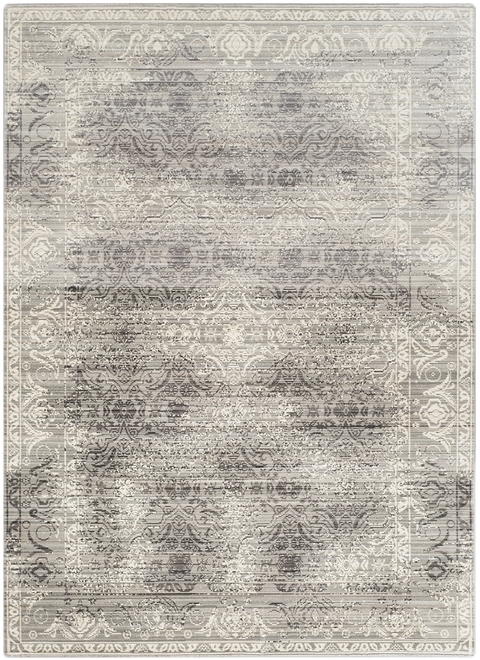 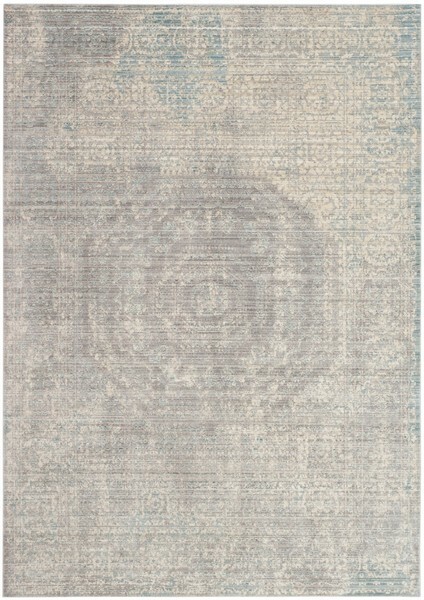 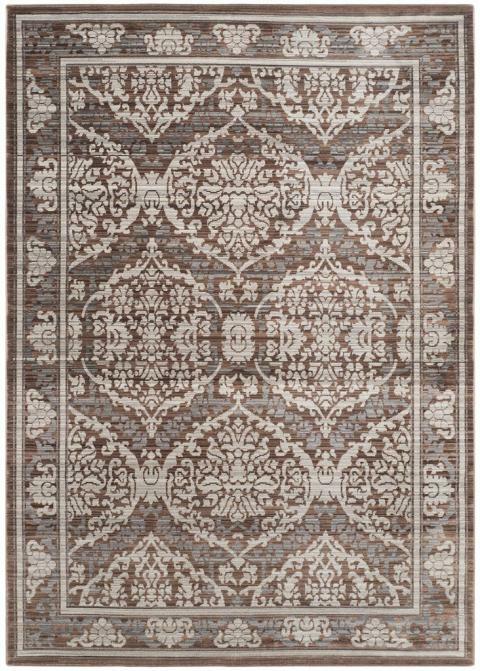 These trendsetting rugs are made using soft synthetic yarns with serged edges for a designer-look finish. 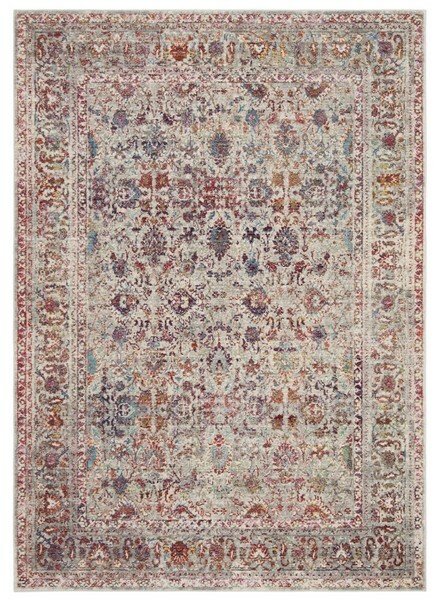 VAL159M - 5' 1" x 7' 6"